The best shooting game ever! 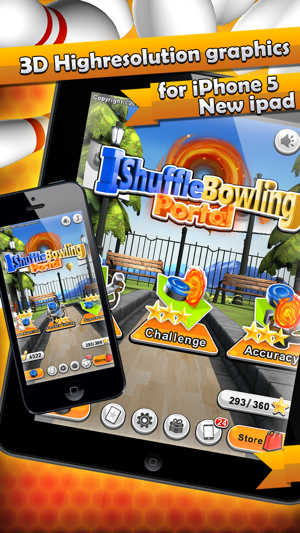 Top ranked game and over 5 million of downloads on Apple App Store, iShuffle Bowling 2 now introduces new series, iShuffle Bowling 3-Portal. Tired of shooting birds? 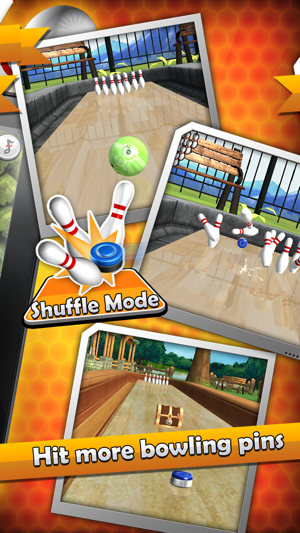 iShuffle Bowling 2 and iShuffle Bowling 3 give you a whole new playground with completely new shooting game experiences. New version is ready for your device now. 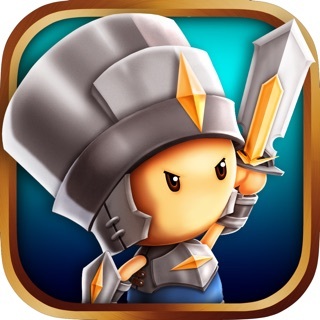 You can download the latest one from Apple App Store to indulge yourself! 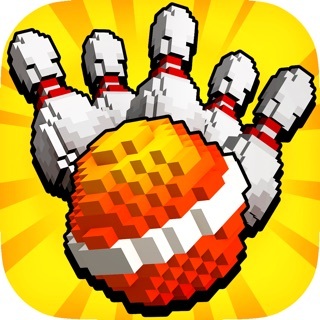 iShuffle Bowling 2 series, iShuffle Bowling 3-Portal now brings you an entirely new way to play bowling on your mobile devices. 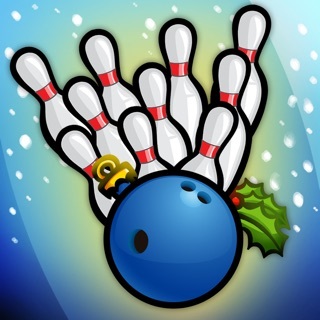 Now you can play iShuffle Bowling 3 game against friends on your mobile device (minimum iOS 6 or iPhone 4recommended). Tired of shooting birds or crash candies? Top-rated by gamers across Europe and the US, the iShuffle Bowling 2 now introduces the iShuffle Bowling 3 : Portal, to bring you a new level of extraordinary Bowling world fun. The iShuffle Bowling 3 supports two-player competition. 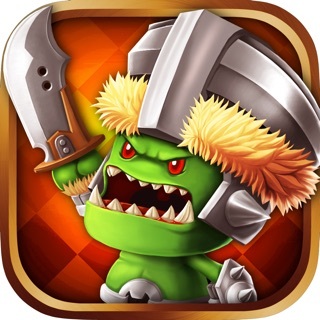 Challenge friends to beat your score in any of the three modes. 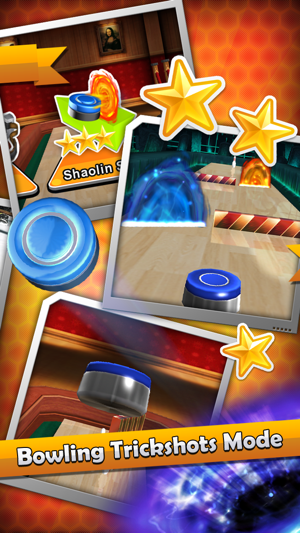 Use the Shuffle Board to record all scores and compare all players’ highest achievements. 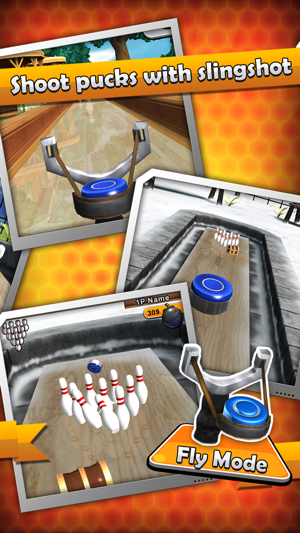 In Fly mode, gamers use the slingshot to shoot the Puck at the pins to test skill and strategy for a different kind of bowling enjoyment. New designs with moving obstacles and random Portal changes challenge your shooting skills to the max. * Crowd-reaction sound effects with every score. * Easy to play, hard to master ! 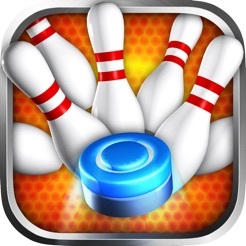 You can fine-tune all your bowling and shooting moves, and enjoy top winning scores. * Score statistics, review progress and compare your achievements. 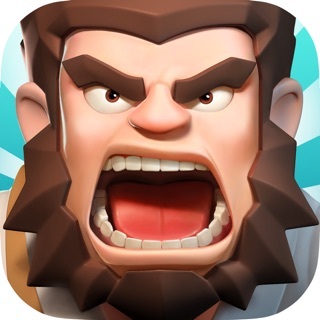 Please note this game sometime is free to download and play but contains some in-game items will require payment that cost real money. * Tap and slide the puck, control its angle and power, then shoot towards the pins. Just slide your finger gently over the screen and rack up your score. * New designs make knocking over the pins child’s play. . . Or is it? * “2 players” selection - challenge your friends ! Choose blue or red pucks for either side. * Tap and slide the slingshot on the bottom of the screen to control angle and power. Pull the sling down to increase shooting power. * Beat your best by shooting more pins! 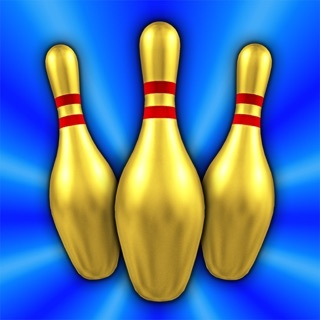 * Bombs – Strike all the pins with just one bomb ! 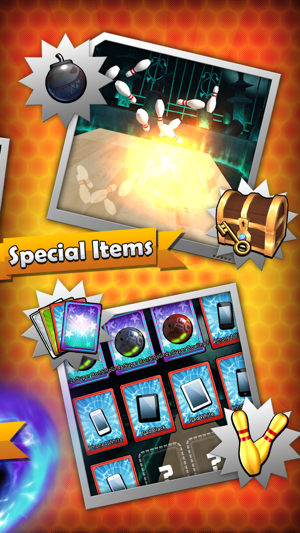 * Card Collector Album – put all your cards in your Collector Album to enjoy your accomplishments! 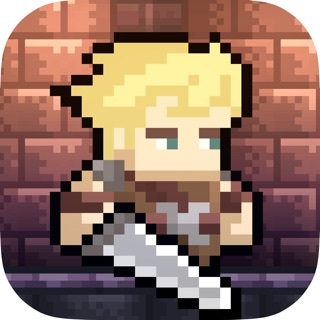 Bakumens’ A Little War Featured by Apple App Store! We at Bakumens would love to hear all your success stories about playing our cool games. We’d also like to hear your suggestions for ways we might improve the games for you to increase the fun! Stories, reviews and commends received will be shared with gamers around the world on our Facebook and Twitter. Happy gaming from all at Bakumens! The hint feature at the upper left hand of the screen is helpful when you feel stuck on a screen. 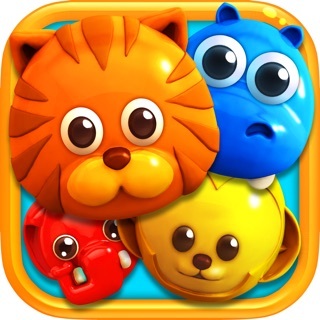 If you like challenging puzzles then you will love this game. So much variety and you will never get bored! Some of them are quite challenging but very fun game!